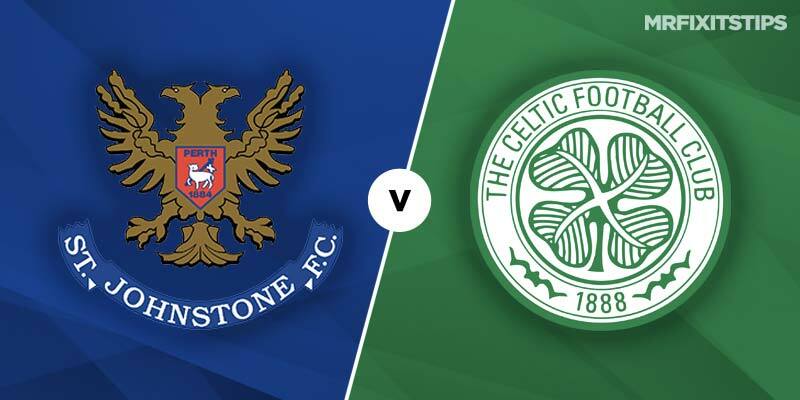 FOUR days after their Parkhead meeting these sides lock horns in part two of their trilogy and once again the odds are stacked against St Johnstone. As predicted, it took patience for Celtic to secure the points against a stuffy Saints side in midweek. It was 0-0 at the break before two classy quickfire goals in the second half from Callum McGregor and Ryan Christie made it 12 home wins from 12 for the champions. The Hoops' away form has been far less impressive this season though, their haul of 15 points from a possible 33 the seventh worst in the Premiership. So Brendan Rodgers will be demanding his team deliver a statement of intent in their first away game since the winter break. And McDiarmid Park has been a happy hunting ground for the Hoops who dished out a 6-0 hammering in Perth earlier in the season and have won six of their last seven visits. 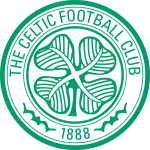 Saints were content to park the bus at Parkhead but will likely open up a bit this time and it could well play into Celtic's hands on the counter-attack with the likes of Scott Sinclair, James Forrest and on-loan Oliver Burke all possessing plenty of pace. Tommy Wright's team have now suffered back-to-back 2-0 defeats at Hearts and Celtic and will be glad to get back to their own patch where they've won their last two against bottom-six sides Livingston and Hamilton. They don't have much hope of an upset though, with Celtic looking in menacing mood since returning from the mid-season shutdown. The champions added to their strength in depth with the deadline-day singing of right-back Jeremy Toljan on loan from Borussia Dortmund although he's unlikely to make his debut here. Rodgers' team have cover the -1 handicap in five of their last six wins in Perth and can do so again at evens with Ladbrokes. We correctly called Celtic and under 3.5 goals in midweek but this one has more scope for strikes and over 2.5 plus a Hoops victory appeals at evens with Coral. 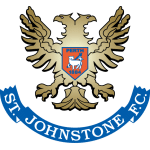 Forrest hit a hat-trick in the 6-0 Perth drubbing back in October and although he's netted 16 this season the goals have dried up with none in the last 10. He can fire back to form here at 39-20 with 888Sport to net any time.